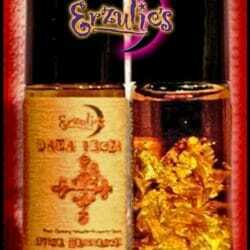 Perfume Oils, Essential Oil Perfumes and Spiritual Perfume Oils ~ Magical Perfume Oils for Calming and Healing Spells! 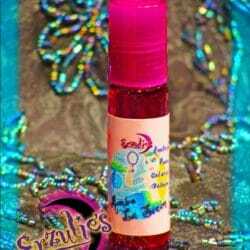 Calming & Healing Perfume Oils & Pure Essential Oil Perfumes! 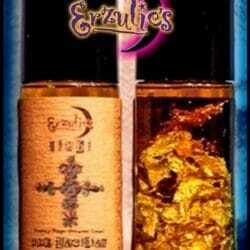 Our famous calming, anti-anxiety, anti-stress and rejuvenation perfume oils elixir! 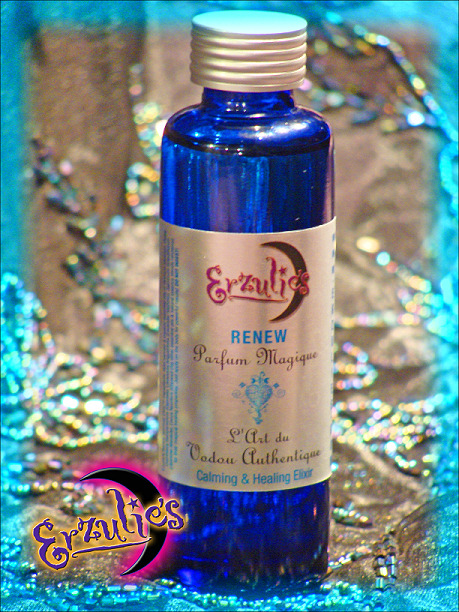 Calm, peaceful, stress-free and rejuvenated is how you will feel with Erzulie’s magical aromatic blend of rare essential oils and pure floral absolutes including: Lavender Kashmir, Sacred Tulsi, Clary Sage, Blue Lotus Absolute, Cypress & Jasmine Grandiflorum renowned for facilitating peace, healing, balancing & calming. 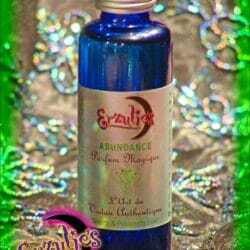 Just apply our exquisite magical perfume oils to your body like any perfume oil and use as needed throughout each day for peace, calming and rejuvenation. 40ml Blue, Green or Clear French Twist Cap Bottle.